Winter is a busy time of year in Colorado because there are so many things to do. You have the Colorado Avalanche, Denver Cutthroats, DU Pioneers, Colorado Mammoth, the best skiing in the country, xgames, snowmobiling, and now with the Olympics starting we have a lot of local talent to cheer on. Before we know it winter will be gone and it will be spring time, which means time to start your remodeling projects. CDI is getting geared up and working on a ton of project designs. 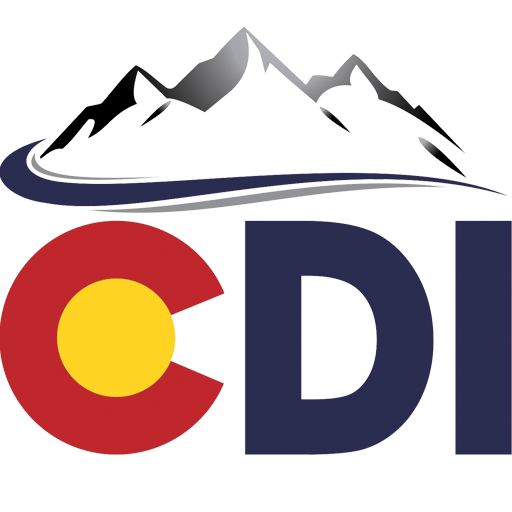 We are also excited to be teaming up with The Remodeling Shop to have a booth at the Colorado Home and Garden Show at the Colorado Convention Center February 15th-23rd. We are going to have some cool show specials and a drawing to win some free outdoor speakers, so if you are at the show stop on by and say hi! WiFi technology has come so far in the last several years. 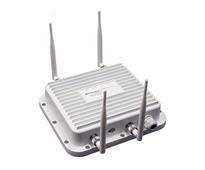 Now with outdoor rated access points you can get ultra-high range wifi in harsh outdoor environments. There is a huge quality and performance difference in these new enterprise grade access points then the stuff you can buy at Best Buy. When we set up a residential or commercial wireless network we can typically use one our access points for every 3-4 consumer grade ones. This results in a huge speed and performance increase because you have less “hopping” between points and fewer devices in the network. Winter is a good time to travel and go somewhere warm. 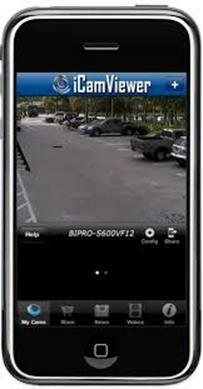 IP Surveillance cameras let you check in at your house from your iPhone from anywhere in the world! 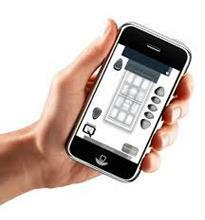 These can be stand alone or integrated into a security or home automation system. I personally like to use one to be able to check on my dogs during the day. These have become very affordable in the past few years and are increasing common in homes in our area. We started selling Qmotion shades last year and really fell in love with them. Not only are the battery operated and integrate into our Elan Systems but they also have a really cool iPad app to control them with as well. These are great for hard to reach windows or even in LEED homes to automatically help conserve energy. They have design and decorative options for just about every style of home and with our demonstrative kit we can bring the samples directly to your home or office. Call CDI at 720-515-6333 if you would like to set up an appointment!